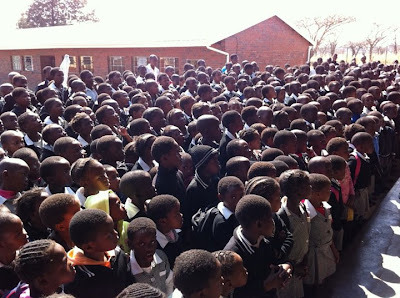 Often I am asked what a typical day for me in South Africa looks like. Although days can look very different a common denominator comes in being a mom. Much of everyday is spent doing "mom" things. Now that all 3 kids are in school, I am able to engage in more aspects of the ministry but even at that most of it is limited to the morning hours. Please don't take this as complaints...I LOVE being a MOM; I have the best kids in the world (really I do!...hee) and I'm incredibly grateful that I am able to be so involved with my 3. Just trying to add a framework to my "typical" day. Today for instance looked very different from my point of view than from Rich's. Rich and our awesome IA crew, plus 2 guests are in Loskop, South Africa....about 5 hours east of Joburg. Rich is introducing the team to some of our ministry contacts and open-doors there. 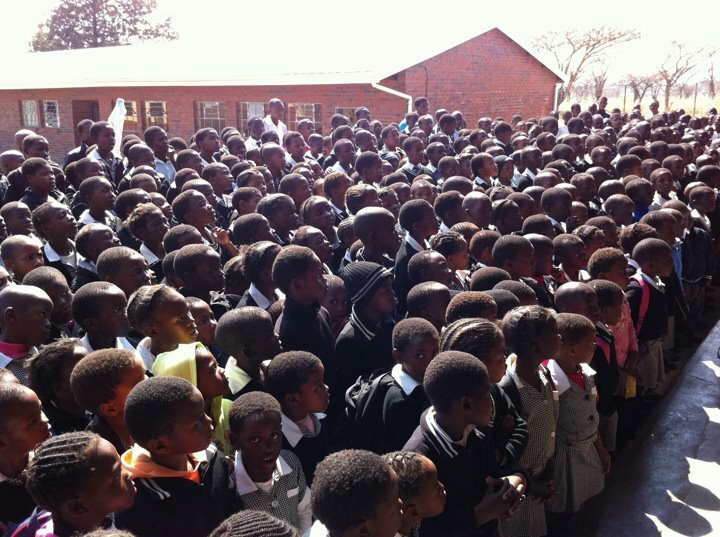 They are engaging in ministry and instilling hope in some of SA's next gen! I'm back at the home front hangin' with my Franzenfam peeps...engaging in "ministry" and instilling hope in 3 of SA's (or America's) next gen! 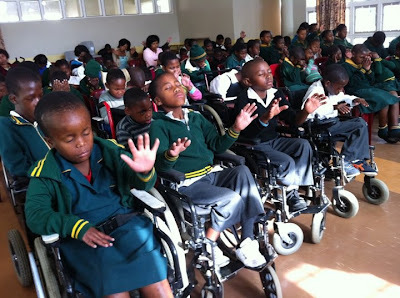 The pics brought tears to my eyes....esp. 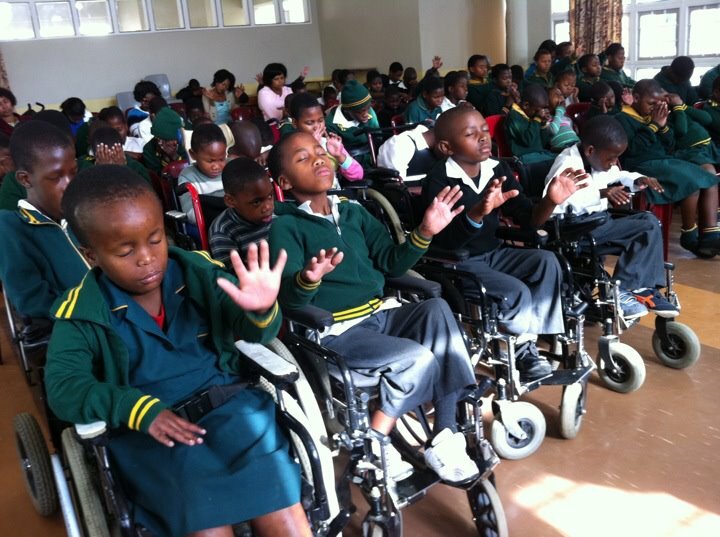 the one of the kids in wheelchairs, raising their hands in prayer. The thought that came to me was, I so love our "job"! I thought it would be fun to text back pics giving an indication of how things were going in the Franzenfam world. more homework, dinner, and soccer practice would follow before my crew would retire for the evening. One day, Two different perspectives, both REALLY GREAT!! Bottom line.. I don't know how "typical" my days are and they don't always feel very significant yet I'm experiencing a deepening love for my family and this country! And somehow that seems to matter! A note of encouragement to all my fellow moms out there...relish in the fact that no matter how mundane your typical day may feel you ARE doing meaningful work! Embrace it, enjoy it and know that God notices your service!!! Your Minutia Matters!